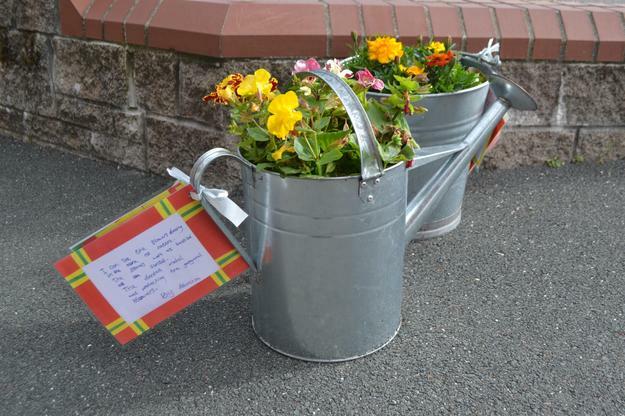 Schools from around the St Austell area took part in the St Austell in Bloom competition. 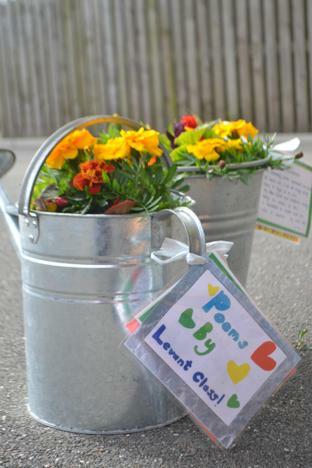 Each school was given 2 watering cans and 2 buckets to plant and decorate. 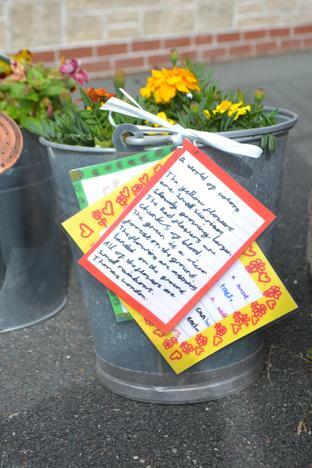 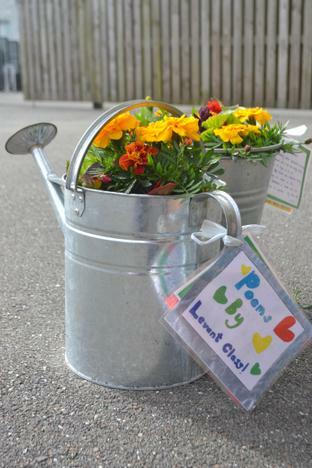 The children planted flowers and then wrote poems to attach to the pots. 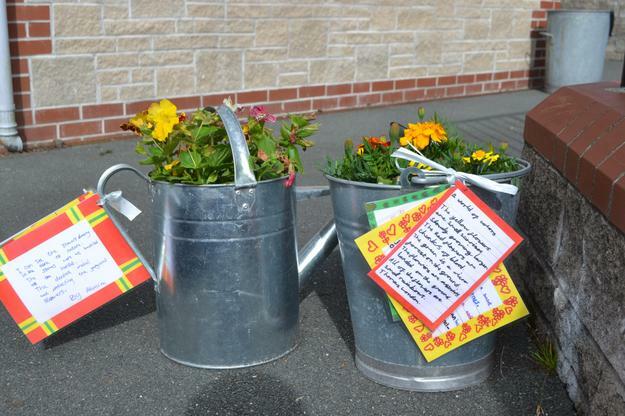 All the pots were then collected from each school and taken to St Austell White River shopping centre to be judged. 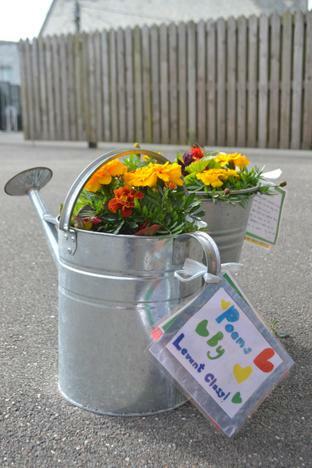 WE WERE RUNNERS UP!